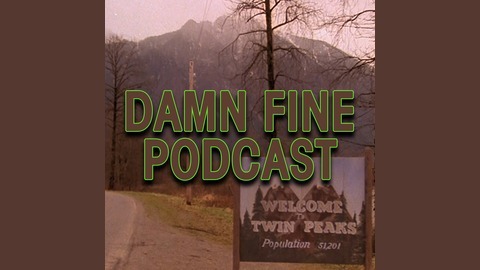 Celebrating all seasons of Twin Peaks fro rewatching the old to enjoying the new Showtime series for the first time. 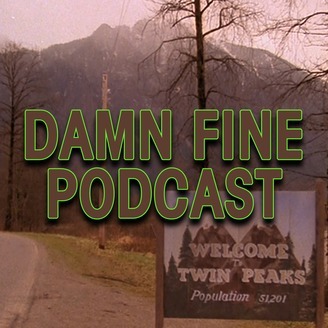 We return to Twin Peaks thanks to the release of Twin Peaks: The Final Dossier by Mark Frost. Conor Kilpatrick returns to breakdown the last chapter on this period of Twin Peaks and analyze the answers we got and wonder about the questions we still have. DFP #48 – But really, who is the dreamer?